Confused by the endless options on the shelf at your local golf store? We’ve put together this guide to help you navigate the chaos and find the best ball. Not sure what irons to put in the bag? Check out our iron buyer’s guide for some guidance on your biggest equipment purchase. 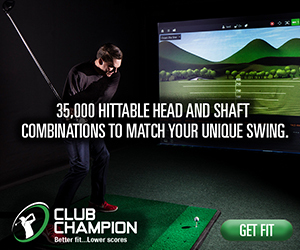 Looking for a new golf bag? 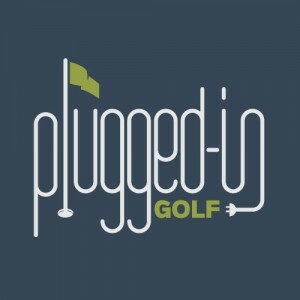 Before you make a decision, check out all your options in this PluggedInGolf Buyer’s Guide. 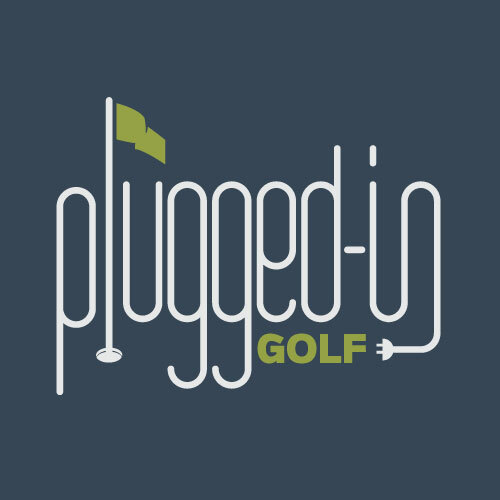 There’s so much great technology that will give you accurate yardages that it can be hard to tell what’s best for you. In this Buyer’s Guide, we break down the pros and cons of GPS and laser rangefinders.